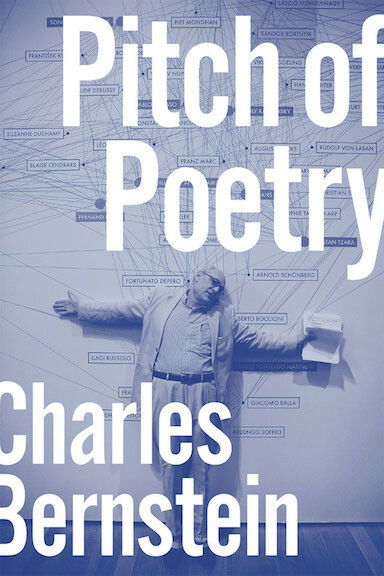 Honoring Chip's contribution to Temple-Penn Poetics. 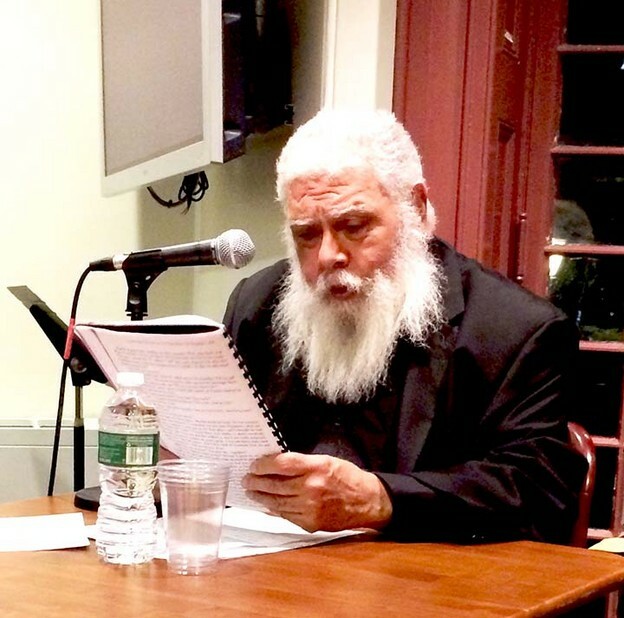 Samuel R. Delany, Chip Delany to his friends, is an American author, professor, and literary critic. 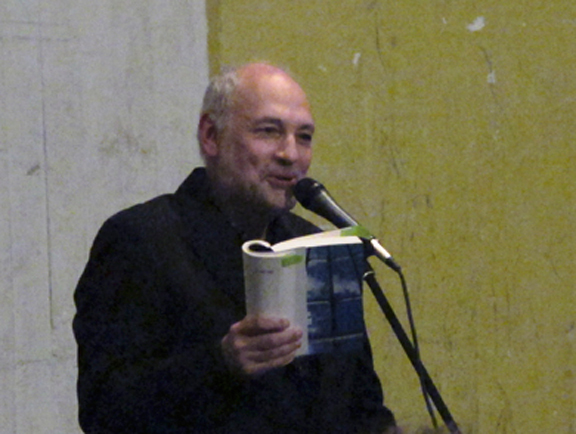 His work includes fiction, memoir, criticism, and essays on sexuality and society. After winning four Nebula awards and two Hugo awards over the course of his career, Delany was inducted by the Science Fiction and Fantasy Hall of Fame in 2002. Since January 2001, he has been a professor of English and Creative Writing at Temple University in Philadelphia. For a short time before that he was a core faculty member of the UB Poetics Program.